Offering the largest network of coaches with extensive training resources for golfers. Golf is a complex game and thus you need to have patience to learn the different techniques involved. For instance, to putt well in Golf, you need to have the right stance, choose the target properly and analyse the failed attempts. Here are some simple Golf putting tips for beginners. Both new and experienced golfers are always searching for new ways to help advance their performance. Hiring a personal trainer is a great approach to improve accuracy and swings, but can cost more than a few pennies before a player become any good at this game. Fortunately, the increasing number of golf apps represents the most cost-effective way of exploring this most calculated sport to help them keep scoring and improving their swing on their own. Besides, they can get detailed information about their performance and the course they are playing within the convenience of a smartphone. 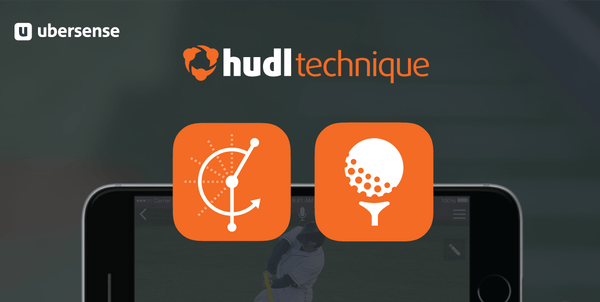 This app review looks at some of the best golf coach apps on the market. Individuals who are new to golf and want to avoid the outrageously expensive lessons from tutors will find this app perfect for correcting their swing. 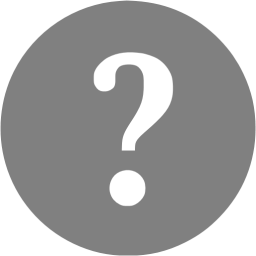 However, users need to add extra peripheral such as motion sensor band to make it work to the full potential. 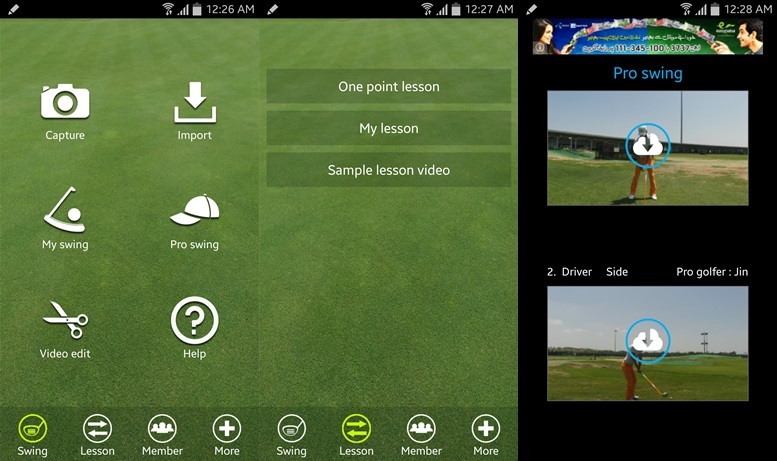 The player can record their swings, and the golf app will correct them. Besides, it helps users to compare their swing with pros in 3D formats. Therefore, it will assist them in improving their personal style. 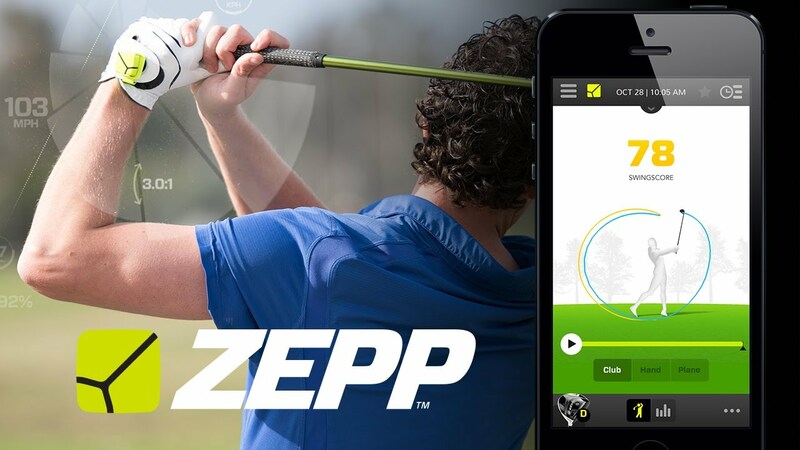 This simple app allows a user to capture, view, examine and improve his or her golf swings. It offers an excellent lesson service with high-resolution swing recording. The users can also import their swings and then play compares them to dissect any detail they might have missed. Furthermore, they can compare them with the pros in-built videos. It also has in-app purchases that range between $0.99 and $9.80 per item. The UberScense Inc. dedicated this app for slow motion swing analysis. It focuses on evaluating and improving users swing by allowing them to register it in slow motion using swing plane drawings. They can then instantly analyze their form frame by frame, and compare their swing to that of professional golfers as well. Furthermore, they can spot potential improvement by getting drills from coaches and feedback on their swing from Hudl Technique community. Import video from their email, camera roll, or apps such as Dropbox and Google Drive. Allow for zooming and panning for a closer at every detail.